You have seen an amazing tip or tutorial on YouTube and you want to save for later use (offline). You try to download it only to get a rude shock that you can't download YouTube videos. Well, at least not directly. 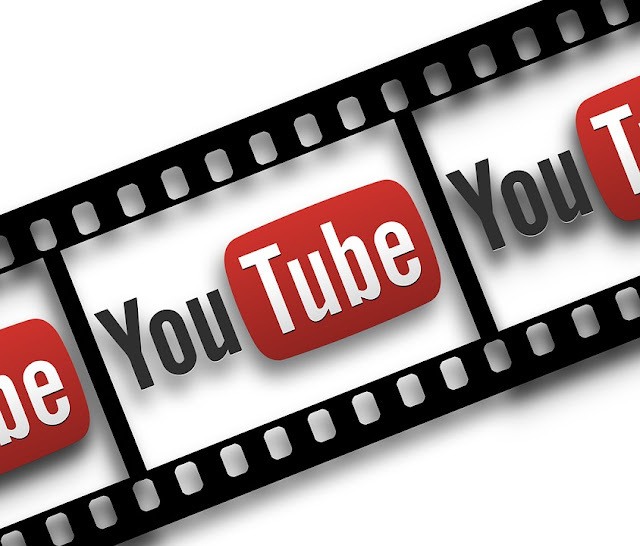 I am going to show you how to download YouTube videos using various free tools. The methods range from desktop apps, smartphone apps, browser extensions, to simple modification on the video url. Whenever you play online videos, they are first downloaded into your device's volatile memory from where the video player reads them. They are usually not burned into the local drive. That is why you cannot play them when you terminate current session. It is possible to recover the videos from the volatile memory and burn them into the local drive if you have the right hardware and software. A Mac with Safari browser is one such combination. I will show you how to do it in a little while. Each of these methods rely on software that accesses the uploaded files and makes it available for download. Their methods of operation may vary but the end result is the same. Choose what is most convenient for you. These days, there are many standalone software that you can install on your PC to facilitate video downloads from YouTube. YouTube Downloader is one such software you can use for this purpose. It's one of the oldest and most popular YouTube download software in the market. It is free to use, regularly updated, and works with both Mac and PC. To use it, install it first then run it. paste the video URL in the paste box and hit the download button. IDM is a very popular multimedia download software for computers. It has a trial version, which you can use for free but you will need to upgrade to continue using it. After installing it in your computer, you will see a download button at the top right corner of the video window. Simply click it to download the video. 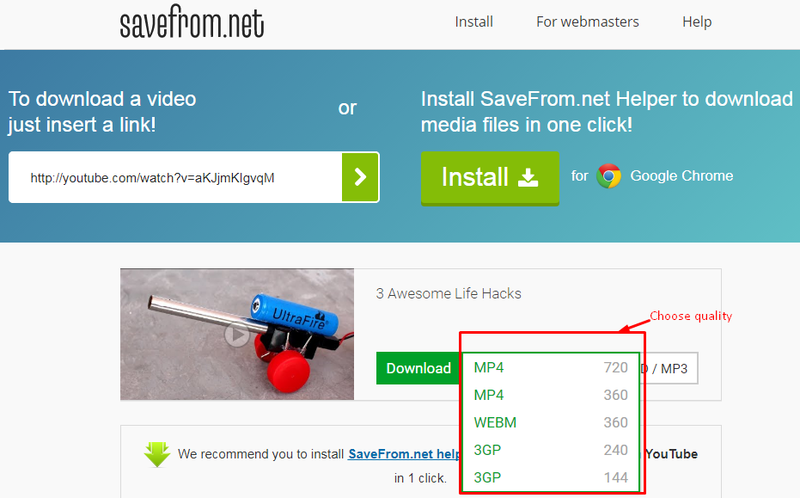 Save from net is another software you can use to download YouTube videos. Once installed, it will add a download button below the video you are playing. Just click the download button to get the video into your computer. Save from net also has a browser plugin, which you can add to the browser if you don't want to install it locally. KeepVid.com allows you to download YouTube videos of different quality definitions. Just open the video you want from YouTube, copy its url and paste in KeepVid. It will then open for you a page where you will choose the quality to download. Full HD downloads are only possible with a premium subscription. Keepvid also has a desktop plugin that you can use on a standalone basis. 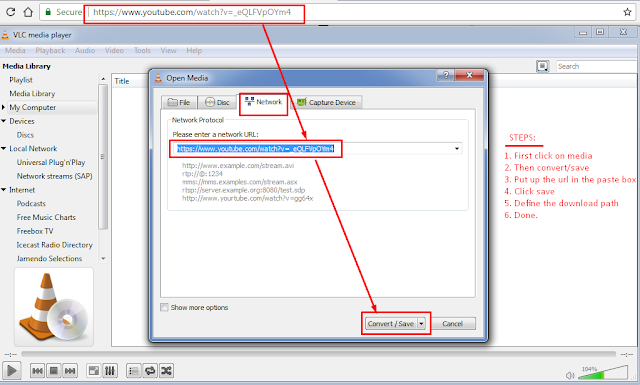 VLC media player - copy the video URL from YouTube and paste it in the VLC's media streaming 'paste url' box. Real player - after installing the latest version of real player, you will see a download button at the top right corner of the media window. Just click it to download the video. Almost all major browsers have browser extensions that you can use to download YouTube videos. This is perhaps one of the easiest and quickest methods too download YouTube. After installing the plugin, it will add a shortcut/one click to download buttons. This simplifies the process and you don't have t hustle with redundant processes whenever you want to download YouTube Videos. When you modify the YouTube video URL by adding certain letters, the video opens up in a new website ready for download. First go the YouTube and search the video you want. After the video has shown up in the result page, go to the URL and add "vd" or "ss" before the domain name in the url. For instance, if the url of the video you want is https://www.youtube.com/watch?v=aKJjmKIgvqM. Change the URL to https://www.ssyoutube.com/watch?v=aKJjmKIgvqM or https://www.vdyoutube.com/watch?v=aKJjmKIgvqM. When you reload the page with the new insertion, it will open up the downloadable file and give you the option to download the video file. You will land on a window like the one shown in the screenshot above and choose the size and type of video to download. Any video converter is a software that people use to change video formats to facilitate compatibility between different players. Did you know that you can also use this handy software to download YouTube videos? Well, after installing the latest version, click on add URL then paste the YouTube video URL you want to download. Click on start and download will start automatically. You can define the download path to help you organize your files in the computer. I promised to show you how to burn buffered videos on a Safari browser if you use Mac. You don't need to install any plugin. You only need to follow a few steps. First, open the YouTube video you want to download and let it buffer completely (the progress bar should be fully grey). After it has finished buffering, click on windows on the menu bar and navigate to the activity. Double click on the YouTube video link you want to download and the download process will start automatically. You can now legally download non-copyrighted YouTube videos without a fuss. Just download any of these plugins and start enjoying the videos you love from your local memory. Which of these methods is your favorite?